August marks the official end of summer here in Iceland. 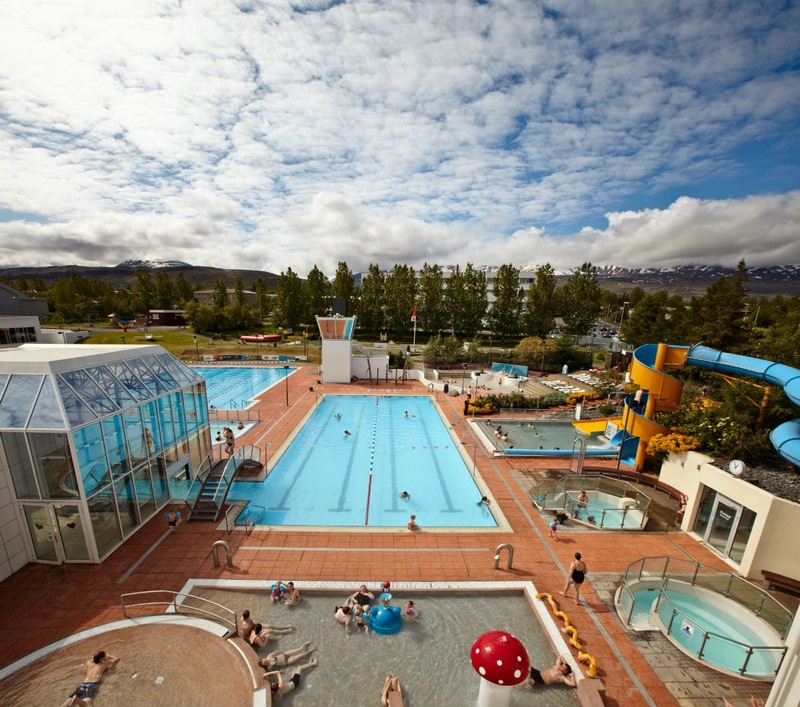 Enjoying the last little bit of good weather is paramount to us Icelanders. However, it is important to remember to be safe while we are out enjoying our stunning natural landscapes. 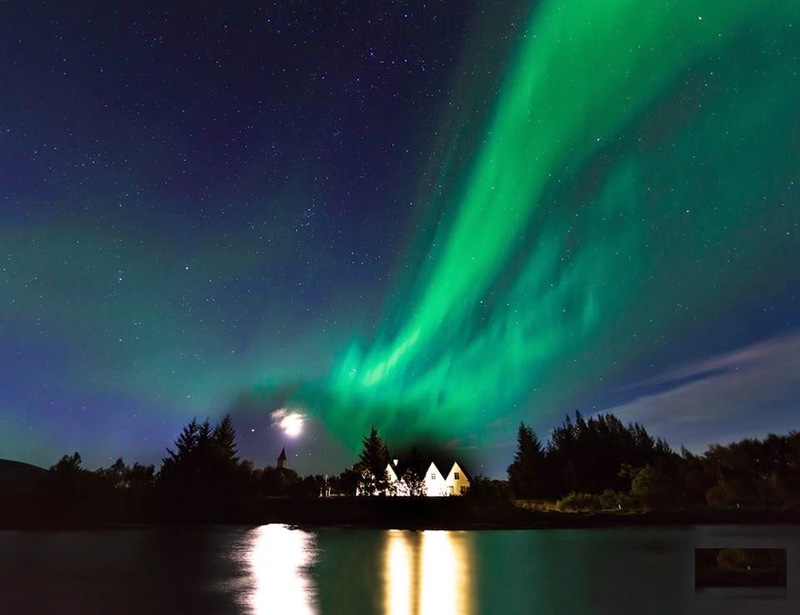 If you are a first time visitor to Iceland, I am both excited for you and happy you are coming to visit! During your trip, there are some essential safety tips to keep in mind if you are driving in our beautiful country or just visiting. 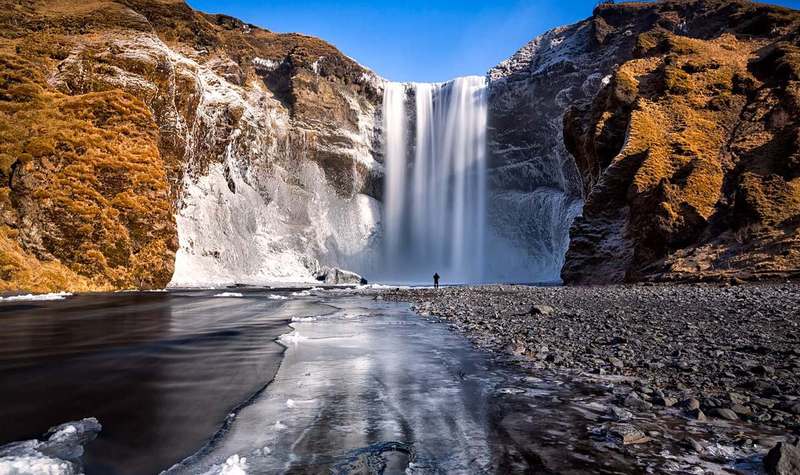 Here is a quick list of safety tips to keep in mind during your trip to Iceland. 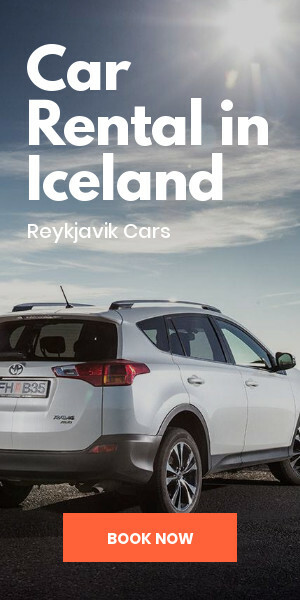 You have just landed at Keflavík airport, you have rented a car, and you are about to set off on your Icelandic adventure. Driving in Iceland is not like driving in other places. There are a few nuances that separate us from the rest of the world. 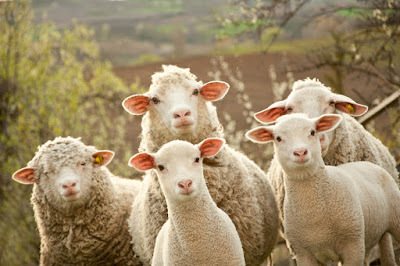 The first comes in the unlikely form of in our small, furry, bleating, vertically challenged friends: sheep. Icelandic sheep are absolutely adorable. We let our sheep graze freely through our untouched wilderness, thus allowing them to have a natural diet. While this bodes well for our diets, it doesn’t always agree with our motorists. Since Icelandic sheep tend to wander where they please, these precocious animals are notorious for walking into busy roads. 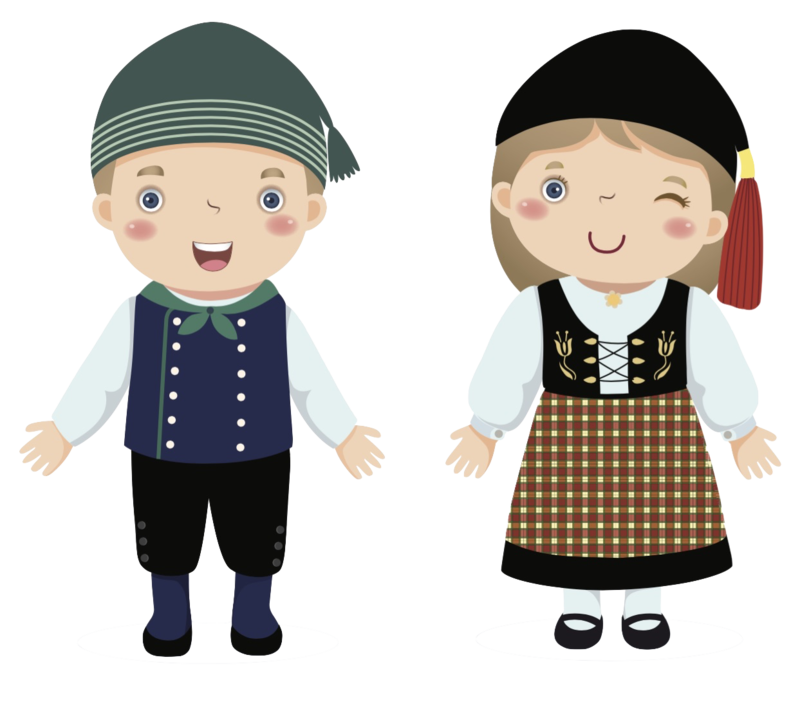 When you are traversing our Nordic island keep a look out for these little guys. Hitting a sheep is both a headache and a sad experience. Let's keep you on the road, and not have you holding a makeshift funeral for a formerly hungry sheep. In Iceland, we tend to drive pretty slowly. This may frustrate tourists from other parts of the world, but there is a method to the madness. 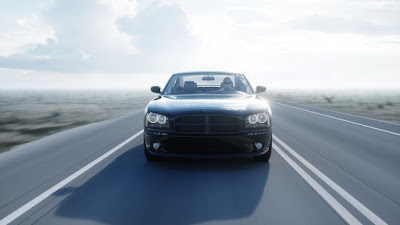 We have two types of roadways, paved and unpaved. The speed limit for paved roads is 90 km (56 mph), and for unpaved roads, it is 80 km (50 mph). This is actually pretty fair in my opinion, because in reality, what is the rush. We have so much natural beauty throughout our countryside that you shouldn’t want to throw your vehicle into high gear and race around the country. Not only will you miss out on the roadside attractions like waterfalls, lakes, glaciers, and mountains, but you can also easily get into an accident. Accidents don’t often occur here, but when they do, it is usually because motorists are speeding. 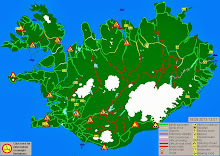 The two most significant contributing factors that lead to accidents while driving here in Iceland are the weather, and road changes. 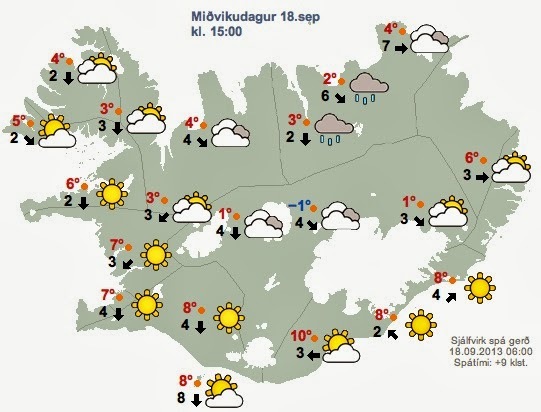 Iceland isn’t known for stable weather, which can behave like a petulant child. It is seemingly fine one moment, then unleashing a rainstorm like you wouldn’t believe. By keeping your speed within the limit, you buy yourself time to adjust to the weather. Climate aside, changing conditions on the road are ever-present and can happen in at a moments notice. Roads in Iceland frequently change from paved to unpaved. The signage is present alerting drivers, but sometimes we are so caught up in looking at the nature around us that we don’t slow down. When approaching an unpaved road, you should slow your vehicle down and prepare for the change. If you are unprepared and don’t reduce your speed, you can quickly lose control of your car (especially if you are driving a camper van or RV). I would say besides sheep, losing control on an unpaved road is one of the leading causes of accidents in Iceland. So, keep a lookout for signs warning of a change in road conditions and keep your speed low. You'll be happy you did. Taking pictures near or on major roads is very dangerous. So what is a photo-fanatic tourist to do? I always recommend that if a particular vista or landscape truly captures your imagination and you need to stop, look for the nearest pull off and safely park your car. Then, while paying attention to your surroundings, make your way to the site to take a picture. I pass countless tourists every year who have ostensibly stopped their car right off the side of the road, and take a picture right in the middle of the road. This is not only bad etiquette, but it is dangerous. You don’t want to risk your life for a photo (it is not worth it). Lastly, concerning driving, it is extremely important that you have proper etiquette when you come to a one-lane bridge. We have many single-lane bridges in Iceland, and they can be deadly. Make sure that when approaching these structures that you reduce your speed and look for oncoming traffic. If there is a long line of cars coming from the other direction, just be patient. I always err on the side of caution when it comes to these things. Just allow them to pass, and then you can freely continue your journey throughout our beautiful country. We have a few other pieces of business before I send you on your way. Selfies, love ‘em or hate ‘em, everyone is taking them. If you had told me seven years ago that I would be receiving selfies from my grandmother of her and her dog on a weekly basis, I would have called you a crazy person. But, alas, I guess we live in the future. Tourists around the world have been getting hurt, or even dying, in record numbers trying to take the perfect selfie. They are not aware of their surroundings while in precarious situations, and then fate takes over. Be mindful of what's around you, please, for me! If you plan on hiking, then you came to the right place. 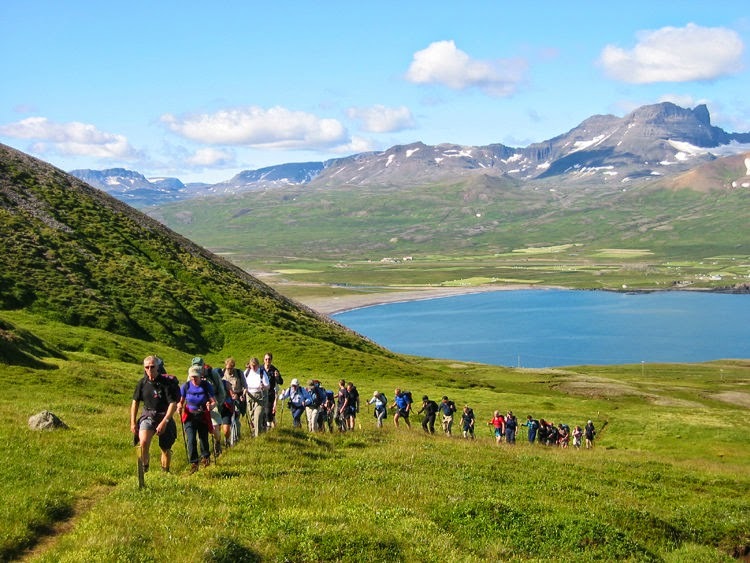 We have tons of locations here in Iceland for incredible hiking and outdoor activities. As I mentioned previously, the weather here can change at a moments notice. Make sure you investigate what gear or clothing you need, before you head out into the great outdoors. Lastly, our beaches here in Iceland are beautiful, but they can be dangerous. The tides can shift suddenly and dramatically, and massive waves can come from seemingly nowhere to envelop the beaches (or that rock you're standing on). 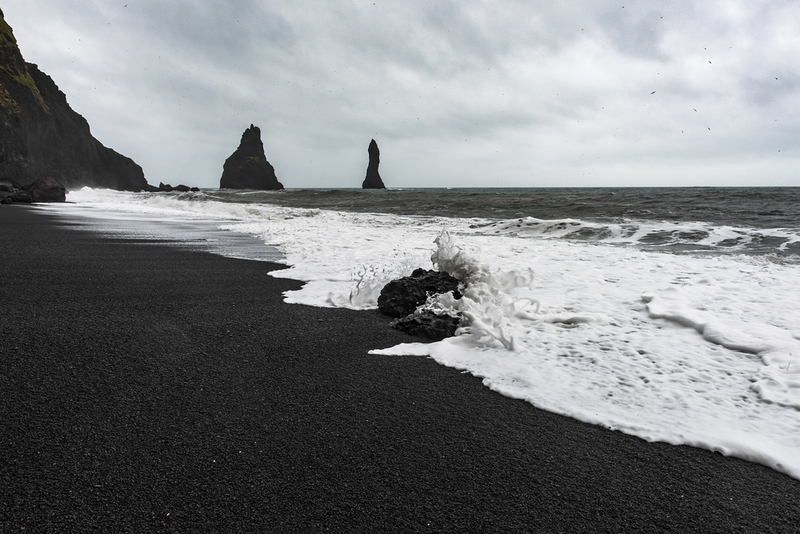 If you are strolling down one of our famous Icelandic black sand beaches, be aware that the waters can rise rapidly. We also generally advise against going into the water. The currents surrounding our coasts are incredibly strong, and the undertow can be fatal. Be cautious and careful. I don’t want to scare you before your next trip to Iceland. The safety tips I have outlined here in this article are more of reminders more than anything. 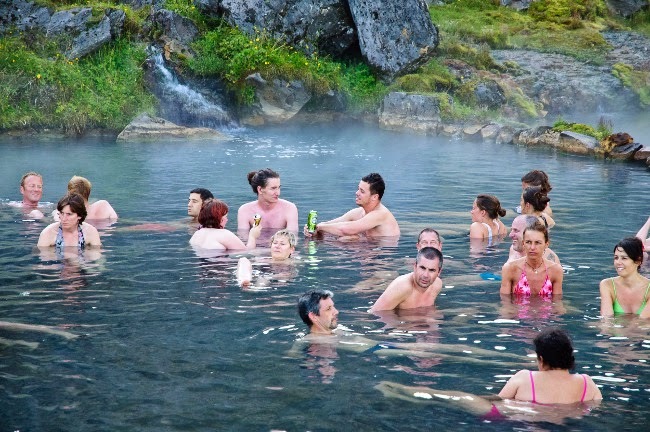 Iceland is actually ranked as being one of the safest countries in the entire world. Our crime rate is infamously low, our people are warm and welcoming, and we have the perfect infrastructure for adventurous tourists. 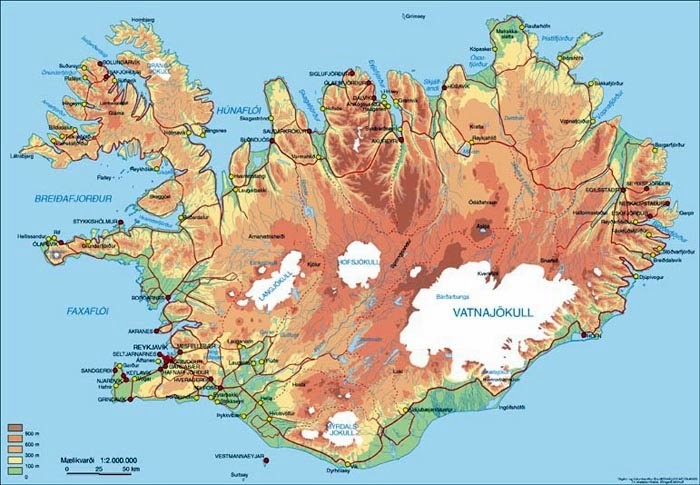 But, keep in mind, when you visit Iceland, that this isn’t exactly like any other place on earth. This is especially true with our ever-changing environmental conditions. Remember to stay aware of your surroundings, check the weather frequently, and if you see a furry looking bush next to the road, it is probably a sheep.